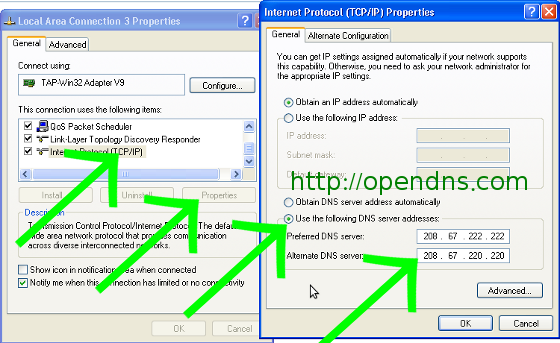 Download and install the OpenVPN Windows installation package v2.2.1. 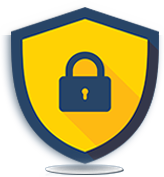 Unzip all *.ovpn files (each file is for one VPN server, 2 UK servers and 2 US servers) and unblockvpn-ca.pem files to your openvpn configuration directory: C:\Program Files\OpenVPN\config. 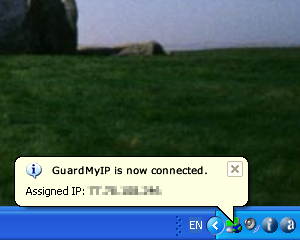 Enter your GuardMyIP Account details - your User name and Password as given in your welcome email, and press the "OK" button. 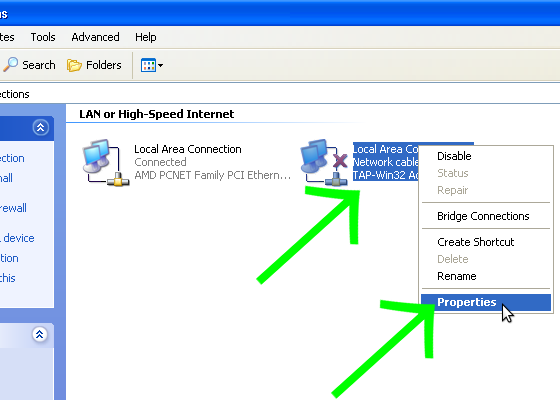 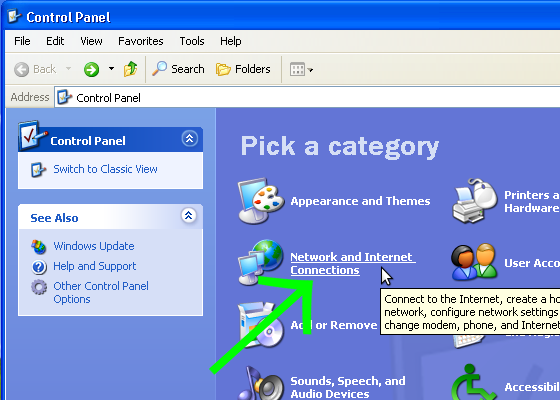 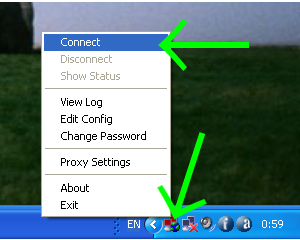 For Windows 7 and VISTA: Please be sure that openvpn.exe and openvpn-gui-x.x.x.exe have administrator privileges to be able change routing table. 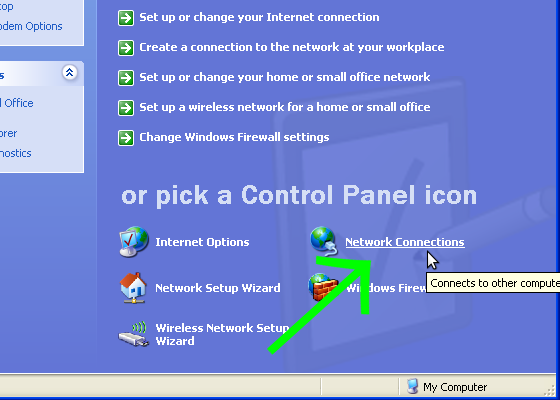 Just go to C:\Program Files\OpenVPN\bin\ and right click on that files, then choose properties, then compatibility and check "Run as Administrator".